Happy birthday to the late great legend Robert Nesta Marley..JAH RASTAFARI! Amma sathyam vango apri dai ! I’m Japanese but I like Bob. Bob Marley era o cara! Cantava o amor, falava da raca negra que foi desterrada da Africa, e espalhados numa diaspora forcada pelo mundo, para serem escravizados. 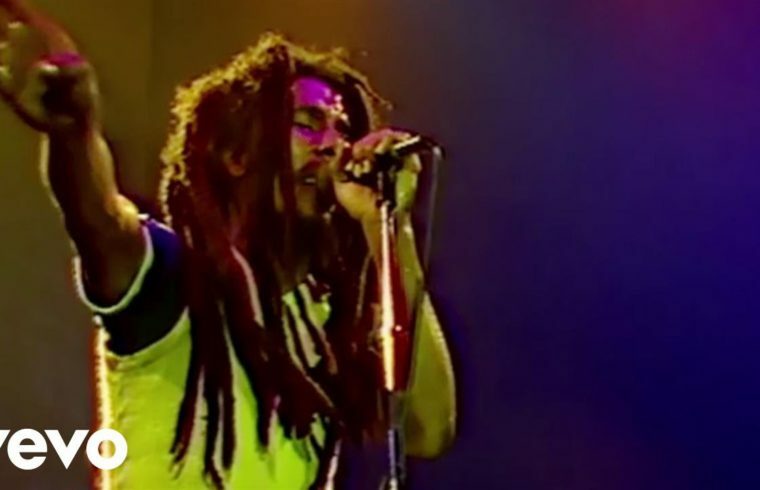 Mas o Bob Marley pregava a uniao dos povos o que so o amor e capaz de construir! O cara e atual ate os dias de hoje!O que o mundo mais precisa realmente e de amor no coracao e na mente da humanidade! 😭😭😭😭😭 Your music save me . I love you Marley! I wish there were people about peace like what you taking about in your music. I absolutely love watching Bob live. I wish i was born earlier so I could witness him in person. Thanks for everything Bob. It’s like Bob Marley isn’t even singing. It’s more like he’s preaching the beauty of life into himself.. absolutely phenomenal. By the way, I’m stoned while making this comment. It makes me happy when I see my flag on stage. Respect from Ethiopia.